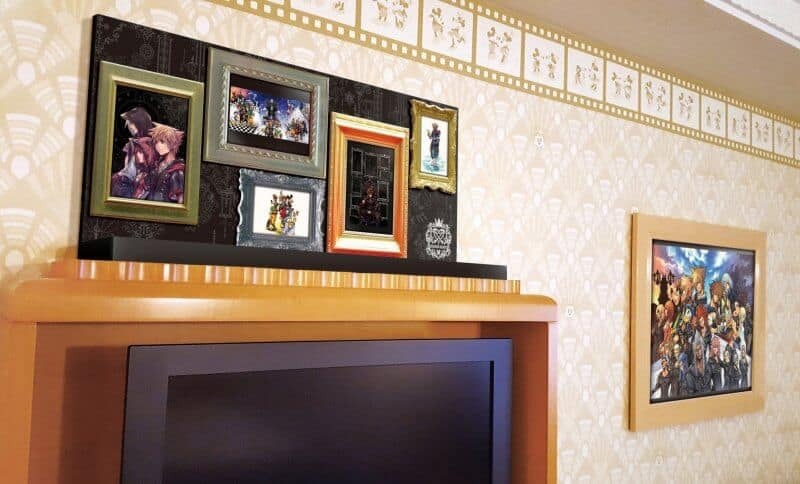 To celebrate the release of Kingdom Hearts III, Tokyo Disney Resort has announced new Kingdom Hearts-themed rooms at the Disney Ambassador Hotel. These limited time rooms are available from March 26 to June 30, 2019. 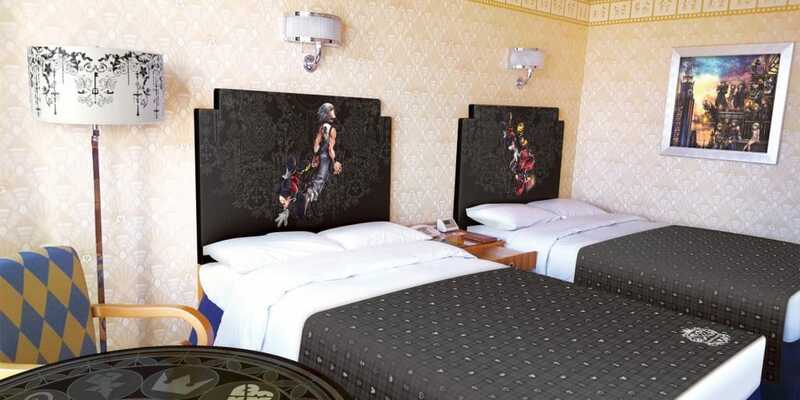 The rooms feature Kingdom Hearts decorations, linen, and souvenirs inspired by the hit video game franchise. 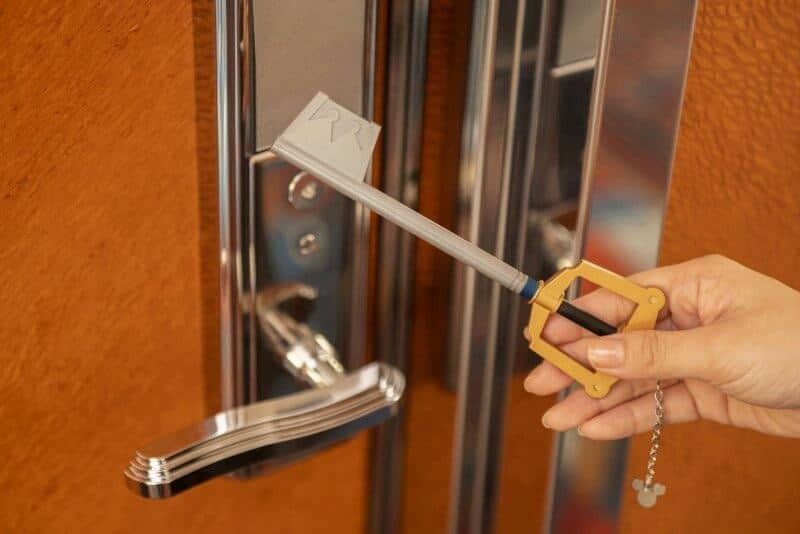 The highlight is the awesome souvenir Keyblade that opens your hotel room! 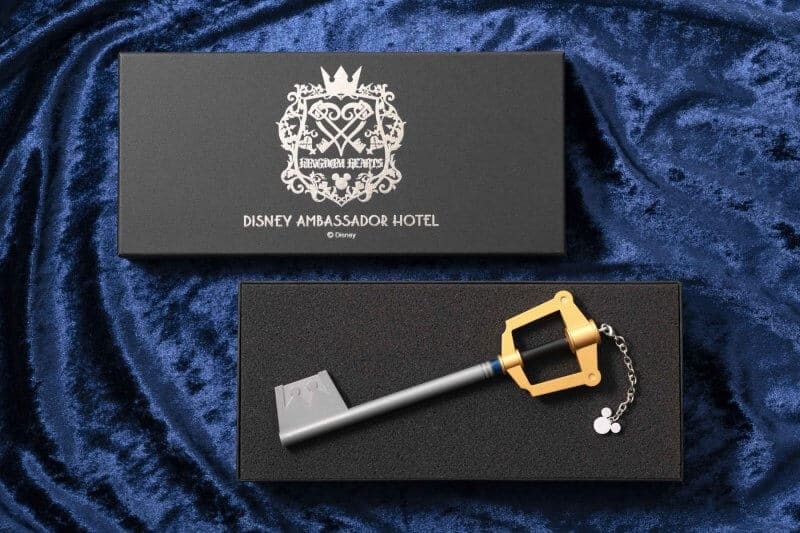 Each room comes with two Keyblades (with their own special box). You’ll also get two special souvenir postcards to keep too. 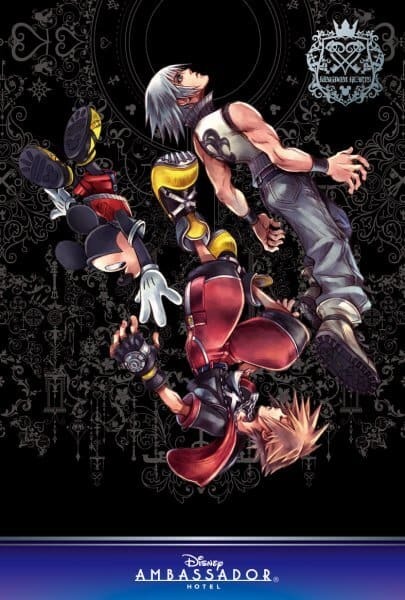 Reservations open at 14:00 (Japan Time) on January 30, 2019, on the official Tokyo Disney Resort website. Learn how to make a reservation with our guide. 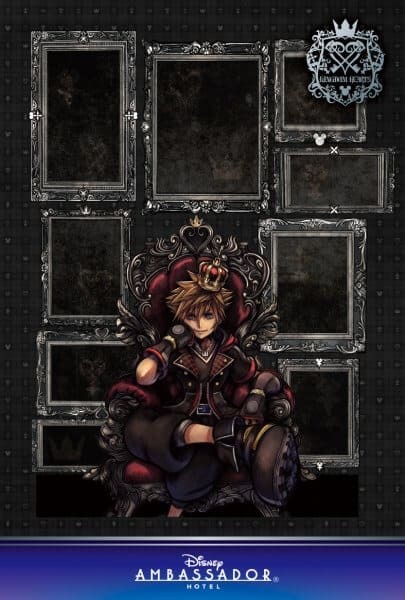 See full details of the Kingdom Hearts room below. 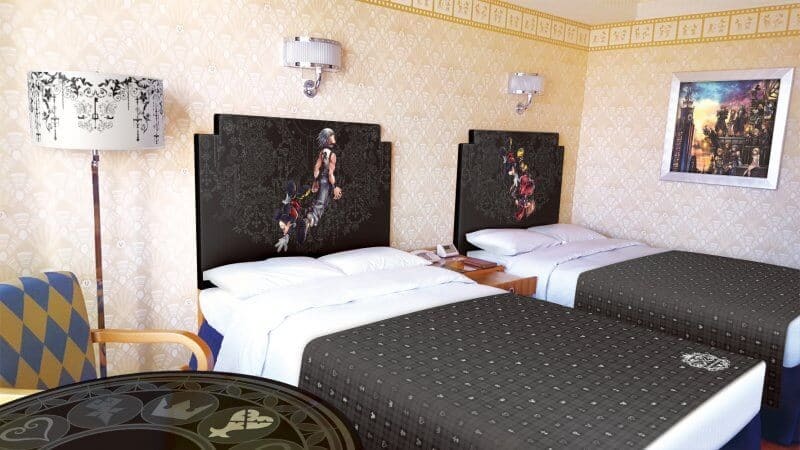 How excited are you for Kingdom Hearts III and how much do you want to stay in one of these special rooms? Let us know in the comments or on our Twitter, Facebook or Instagram. 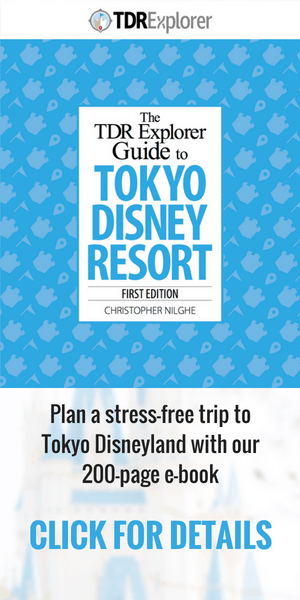 Information and images provided by Tokyo Disney Resort.